As previously reported by i-Marbella.com, Spain has been shivering under unusually snowy conditions, with 28 provinces on alert for low temperatures. A large area of central Spain has seen an unusually high amount of snowfall in recent days. 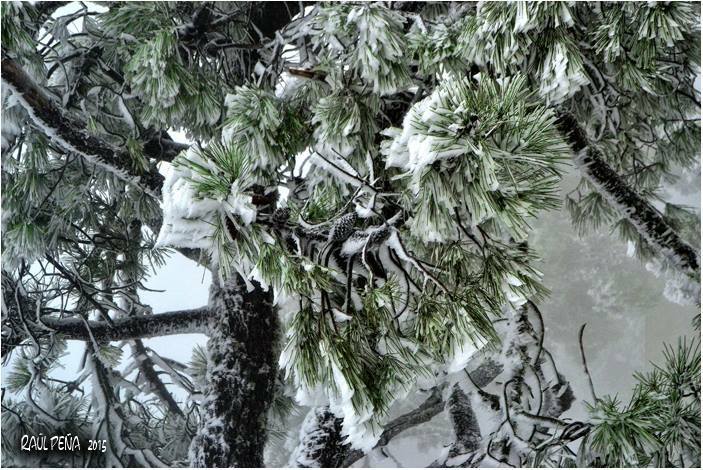 Take a look at the gallery presented by i-Marbella.com to show you how things currently are in Estepona, covered in snow. Local media report temperatures of -15 °C and up to 40 cm of snow in the region.